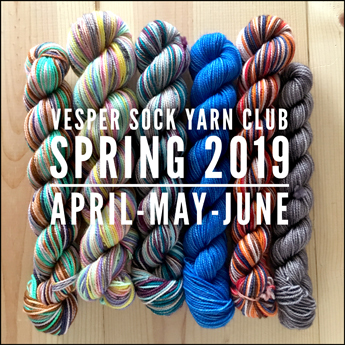 The home of Vesper Sock yarn. 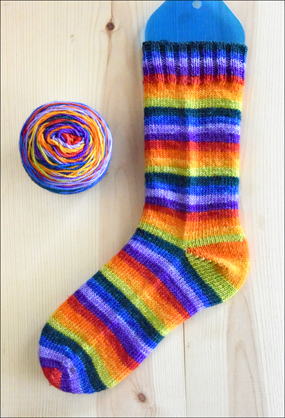 Each Colorway is a multi stripe color "Almost Solid" Self Striping Yarn. 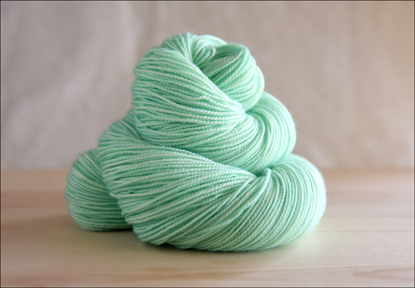 Each Skein Hand dyed, Every Colorway Unique! Semi Solid Colorway of the Month! of semi solid colorways? It's true! and they are available in 50g or 100g sizes. or crave Mint Chocolate Chip Ice Cream! Click here to get yours before it's gone! 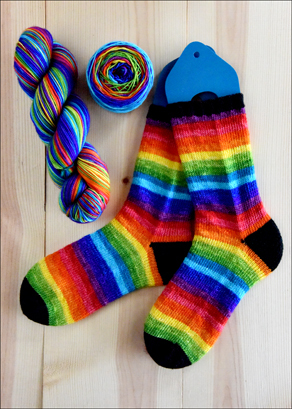 Meet Our New Rainbow Colorways! ALL Dyed to Order in you favorites base yarn! Is now OPEN for signups! and also offer monthly payment options! Click here for more, and to sign up! 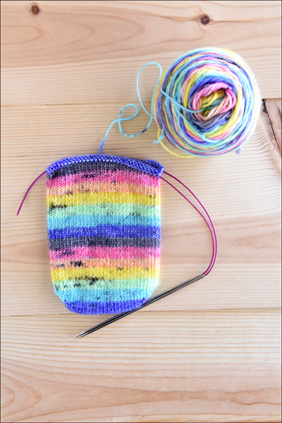 We've got a BIG Rainbow Colorway for you! 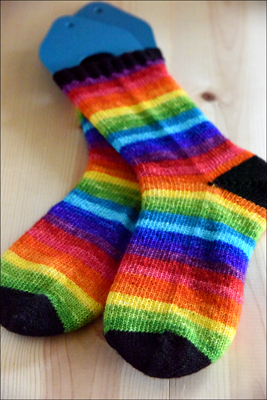 This Rainbow stripes in 12 (TWELVE) Colors! in black, grey, or your color of choice, all in your favorite base of choice! so don't wait to order!! Click here to get one!! * as we all know, colors on moniters can vary greatly. We try to make sure that colors are as accurate as possible. more pretty in person, than in the photos!